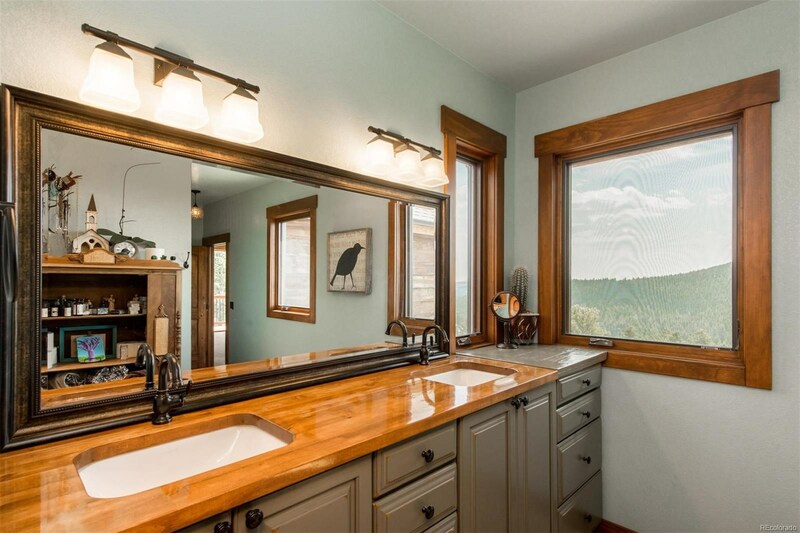 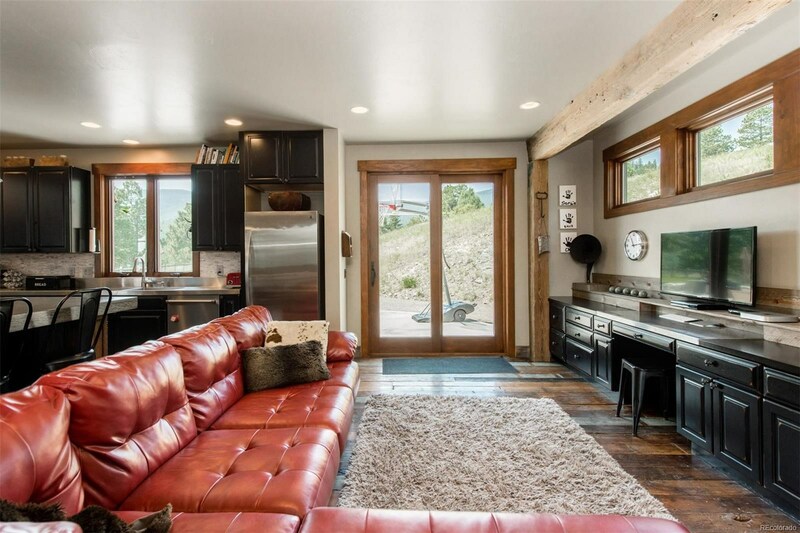 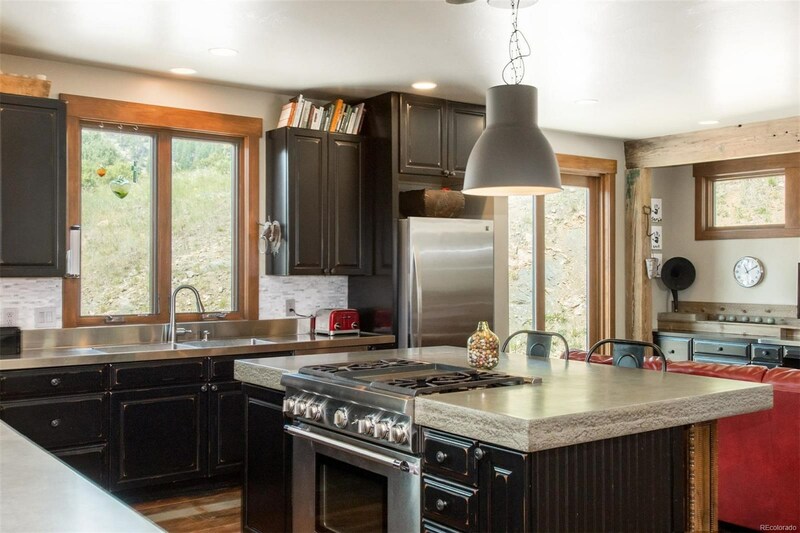 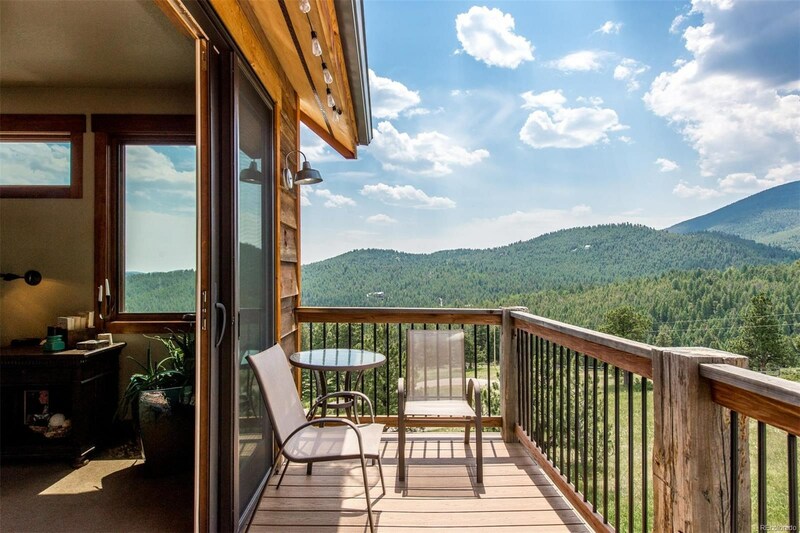 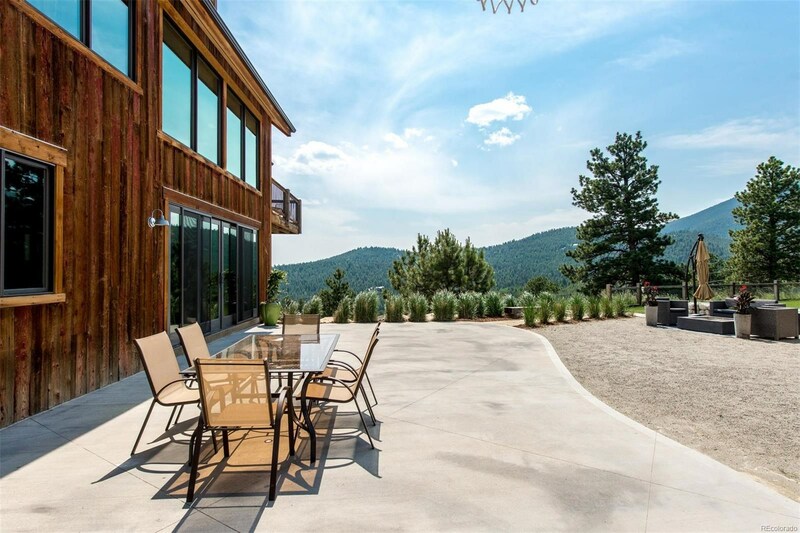 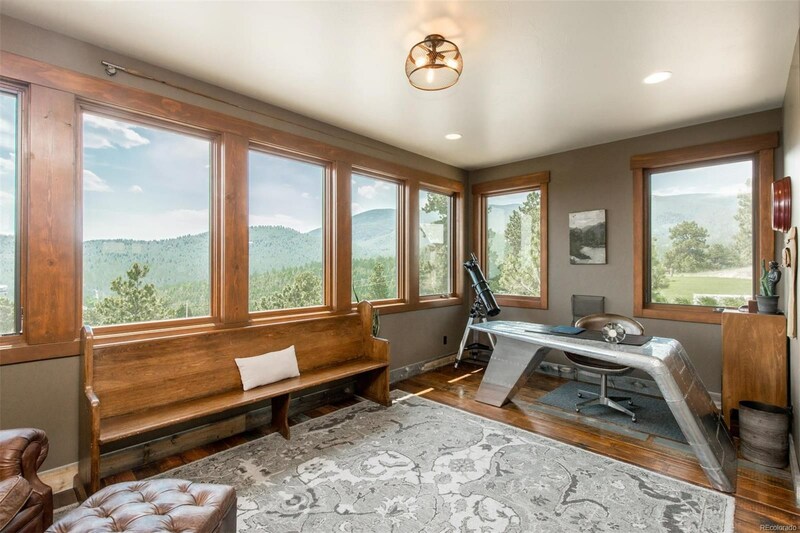 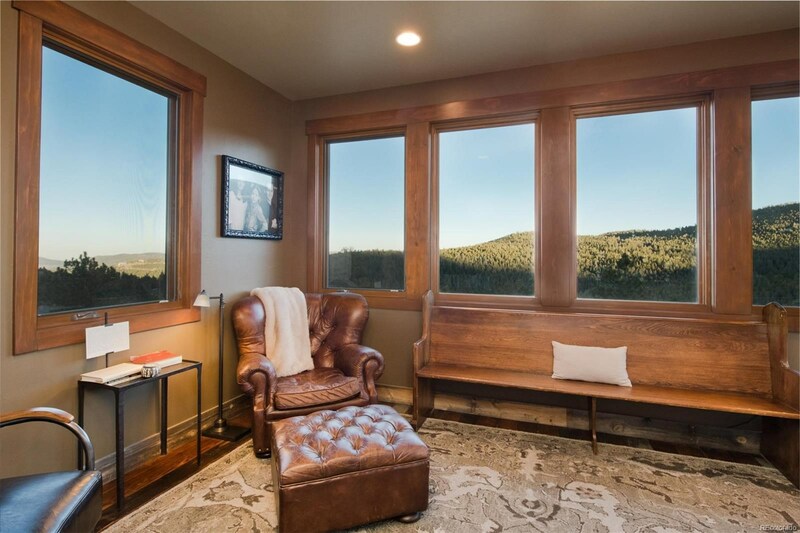 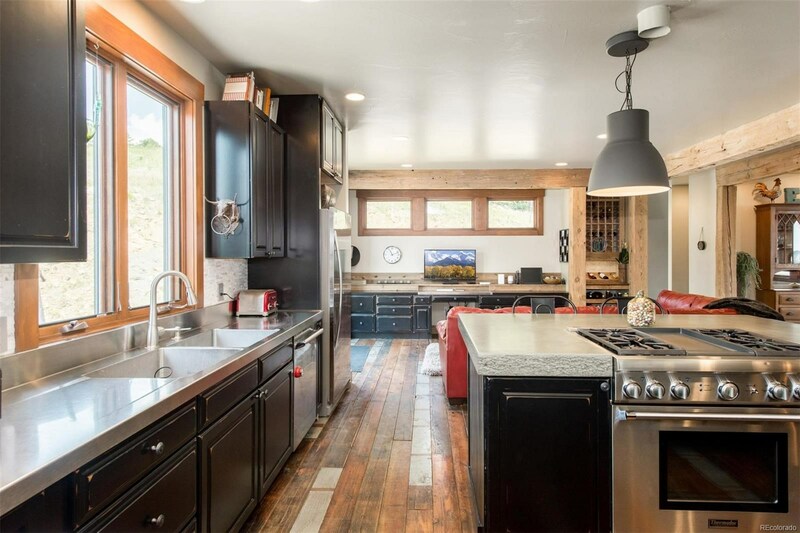 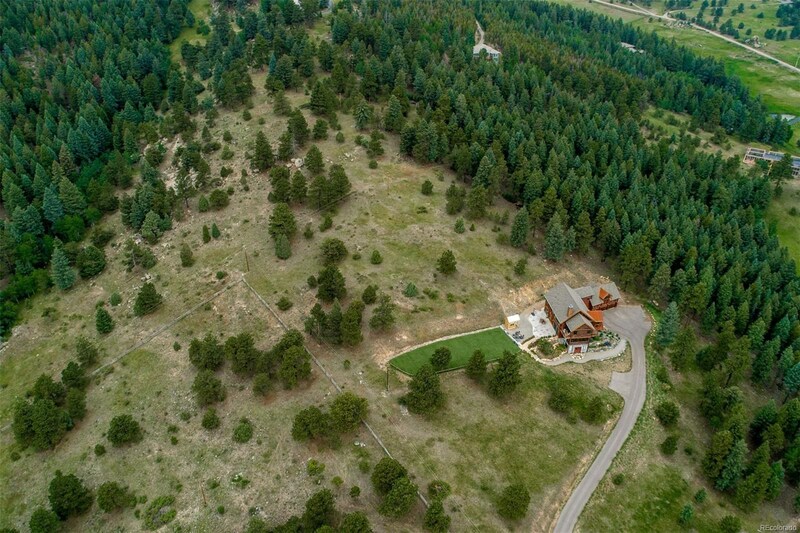 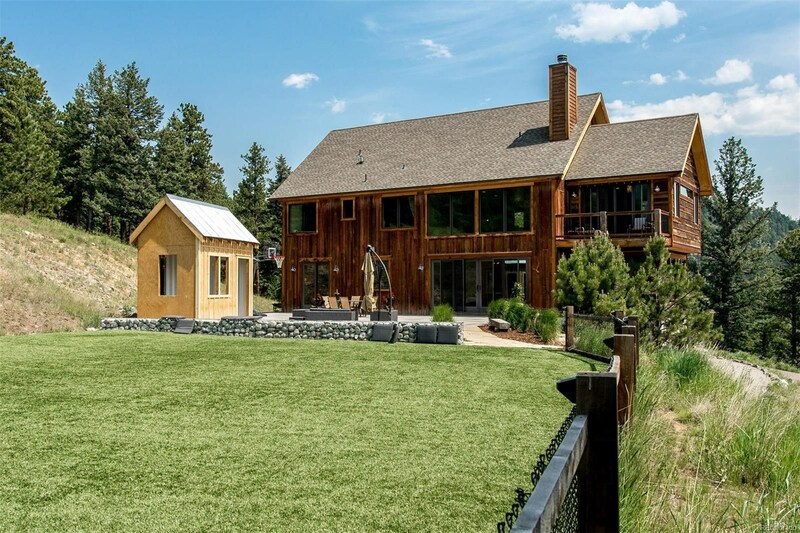 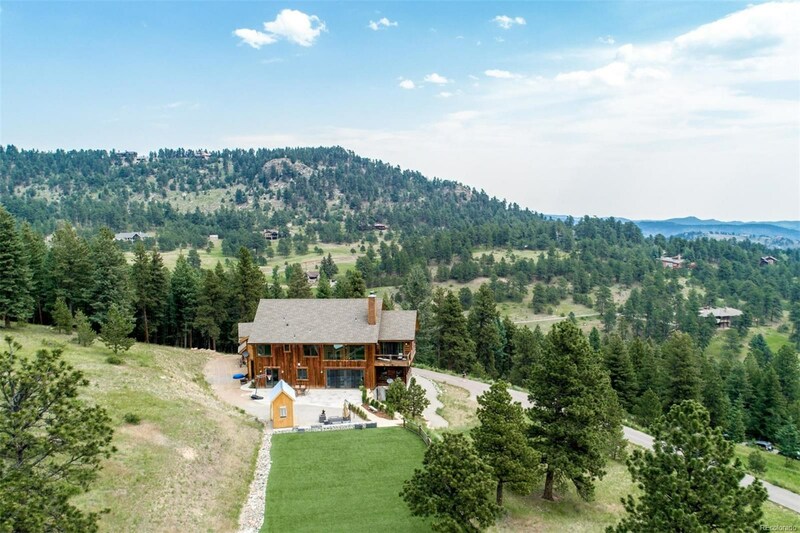 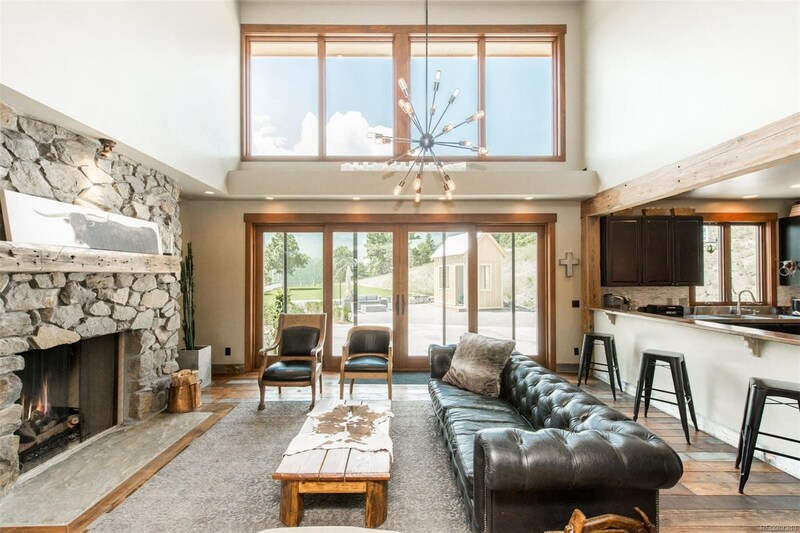 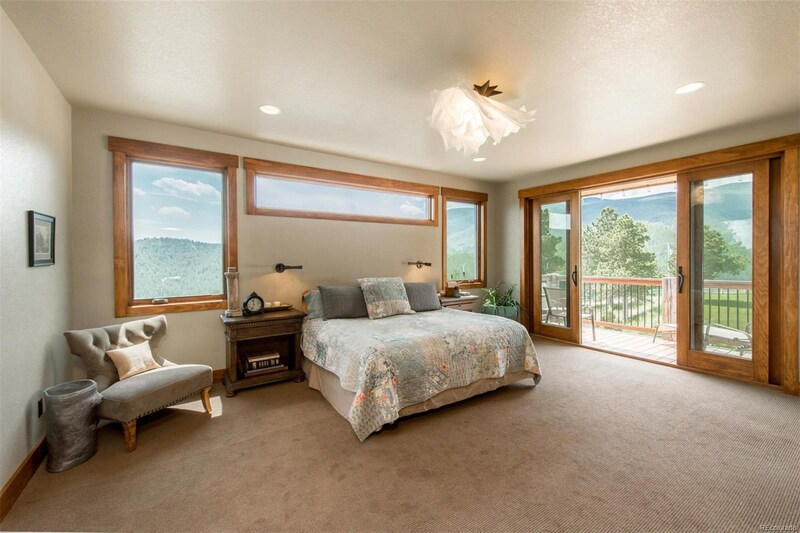 Welcome to 871 Hacienda, a true mountain style retreat offering privacy and views on a beautiful, 13-acre lot in Soda Creek. 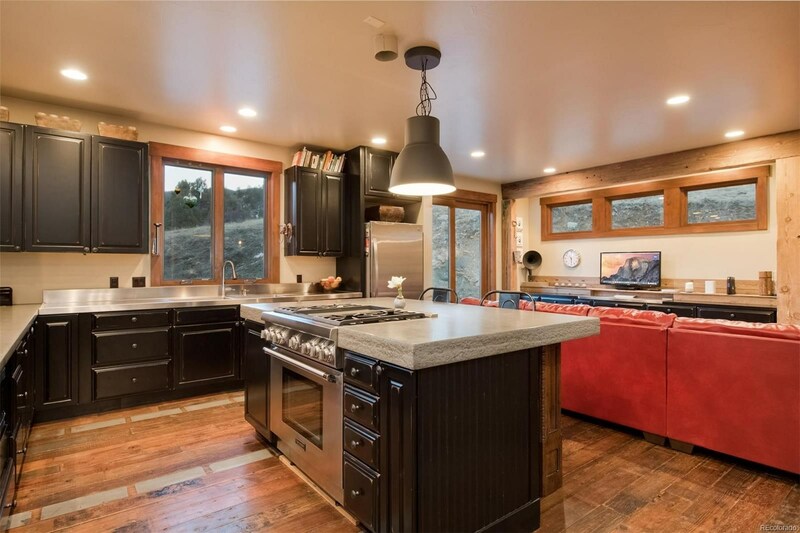 Extraordinary pride was put into crafting this home and no effort or expense was spared in creating this one of a kind masterpiece. 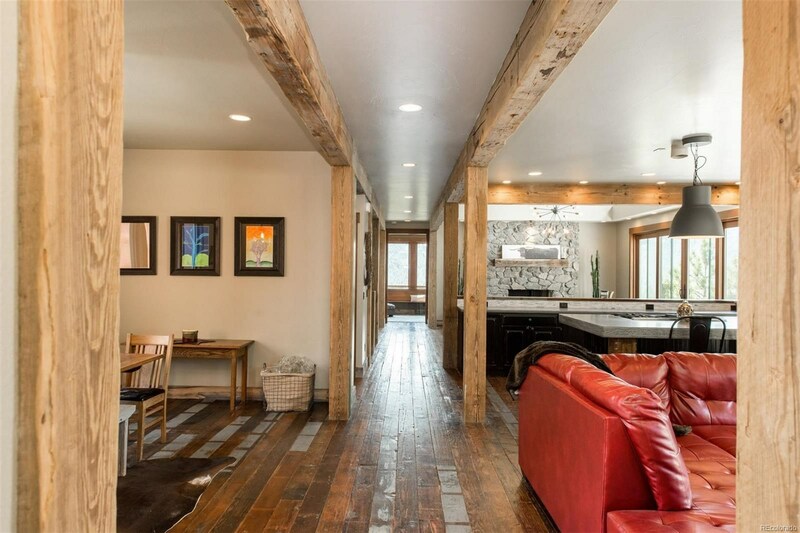 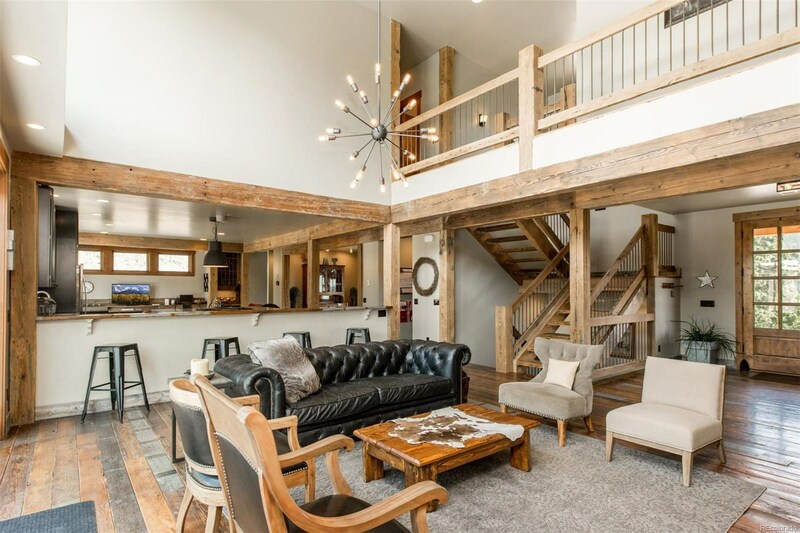 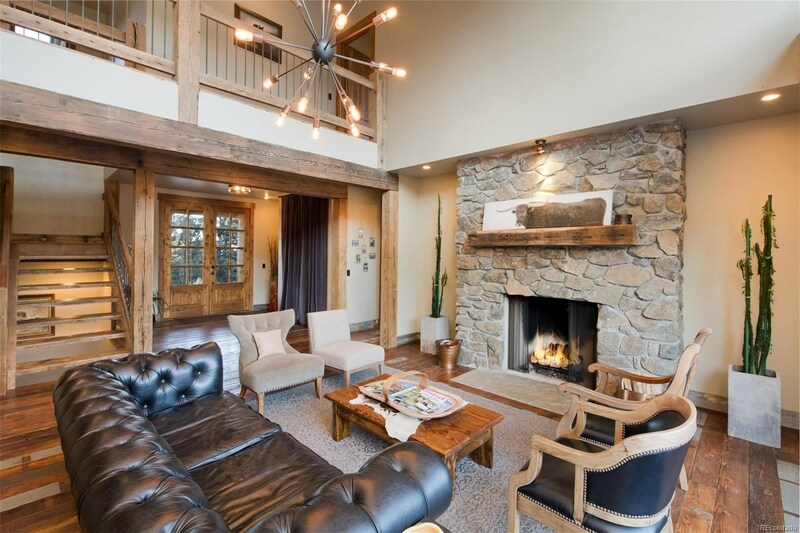 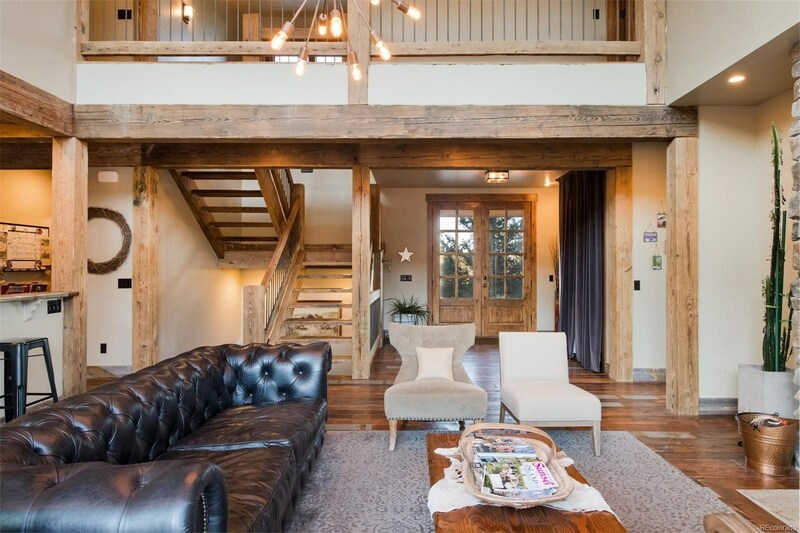 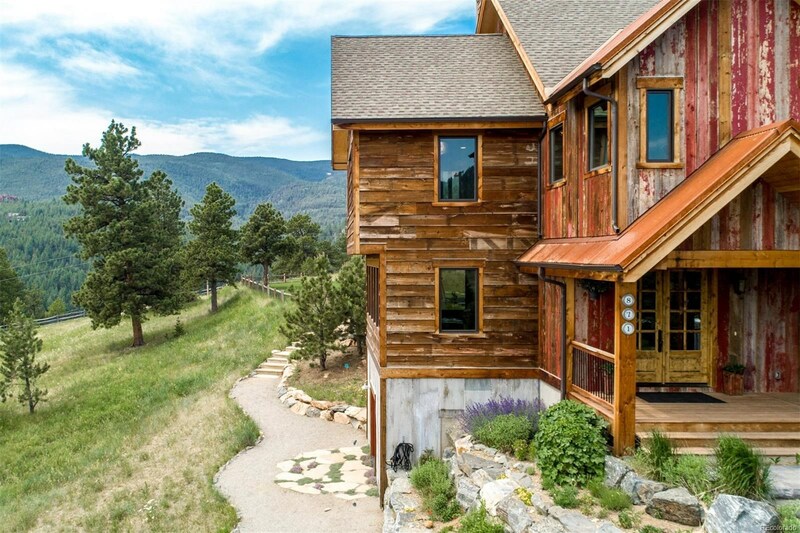 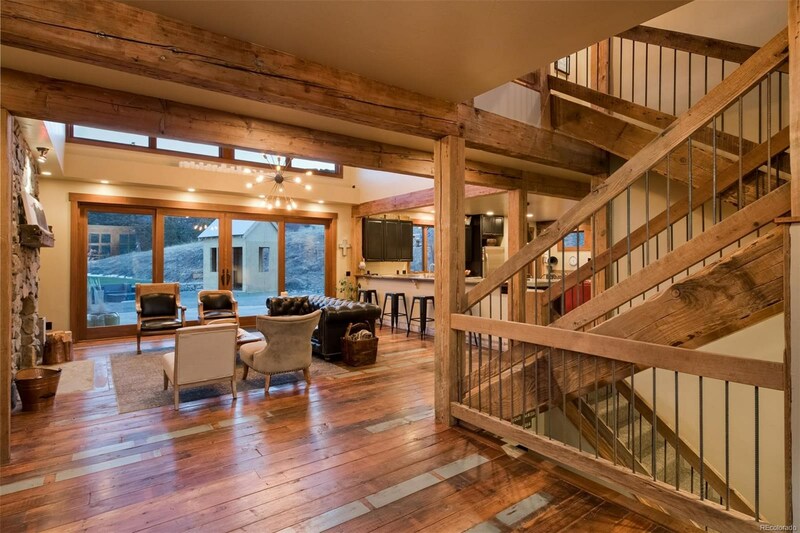 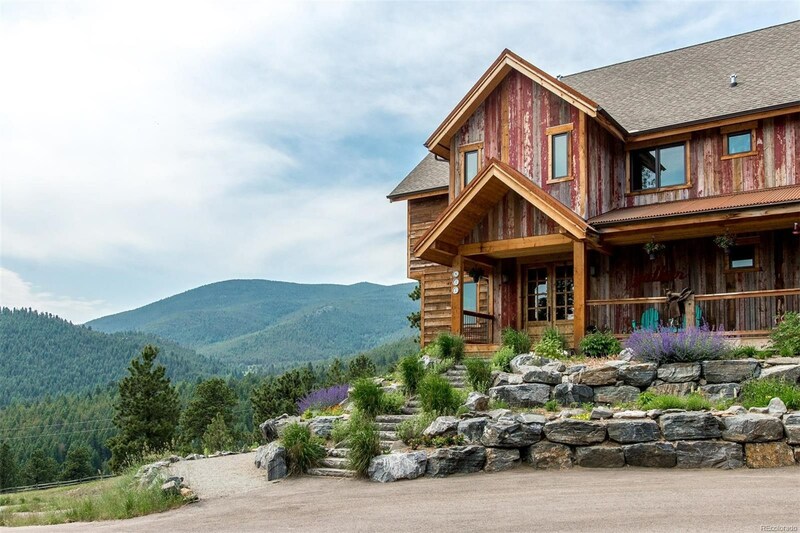 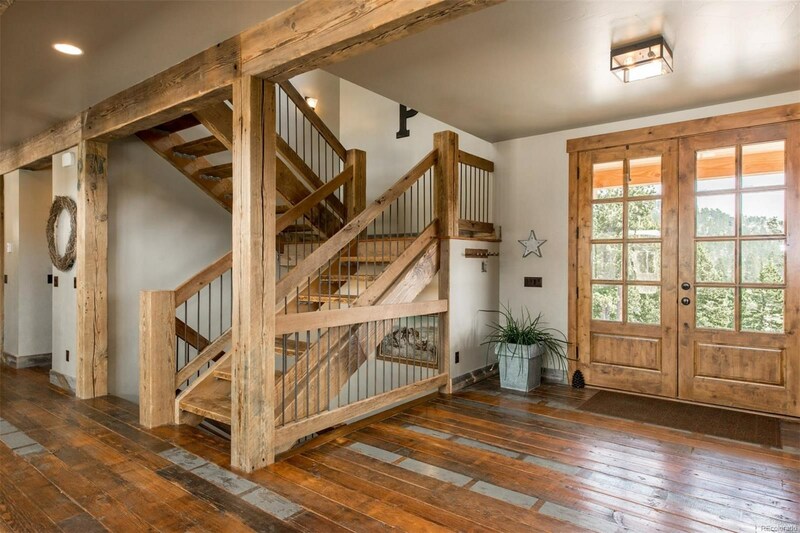 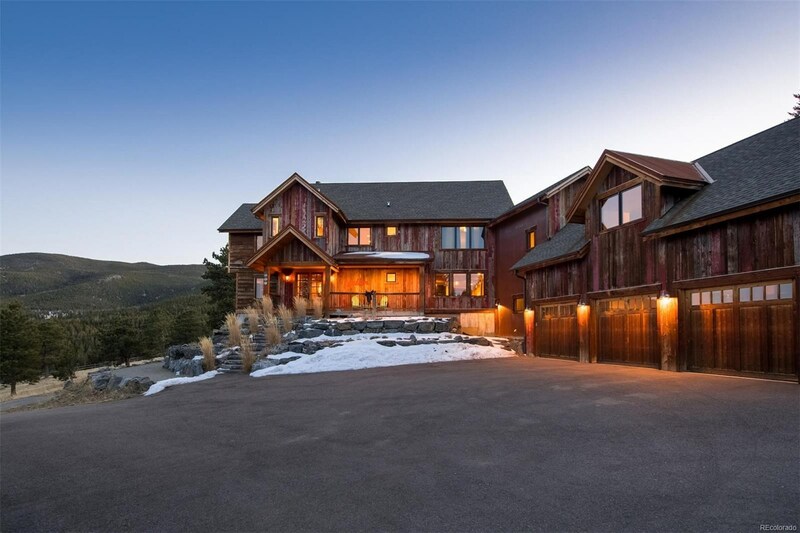 Upon entering the front door, one is greeted by mountain vista views across the two-story great room, rustic posts and beams, reclaimed hardwood flooring and custom iron railings. 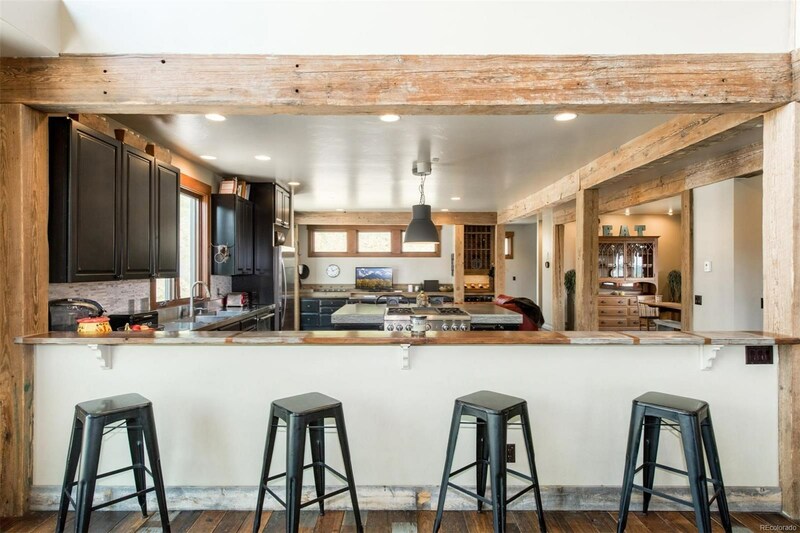 The open gourmet kitchen stocked with high-end appliances and concrete countertops. 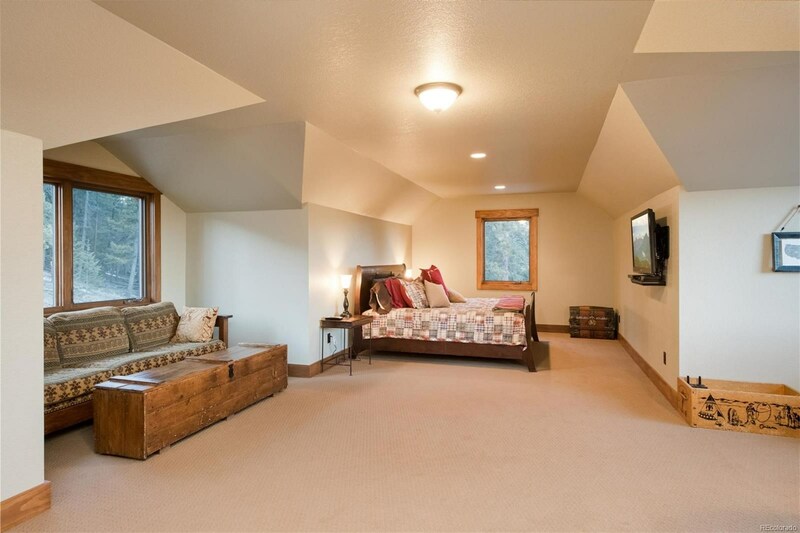 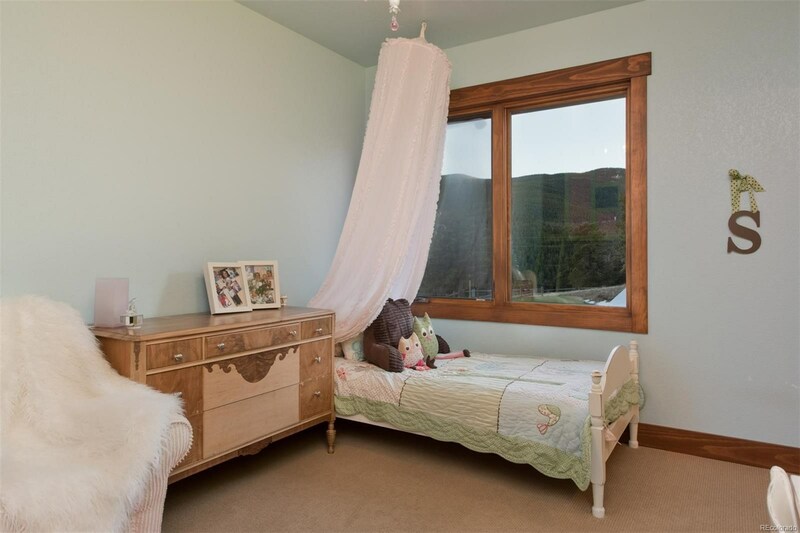 Upstairs, the generous master suite provides a tranquil retreat while the 4 additional beds and baths create a highly usable layout. 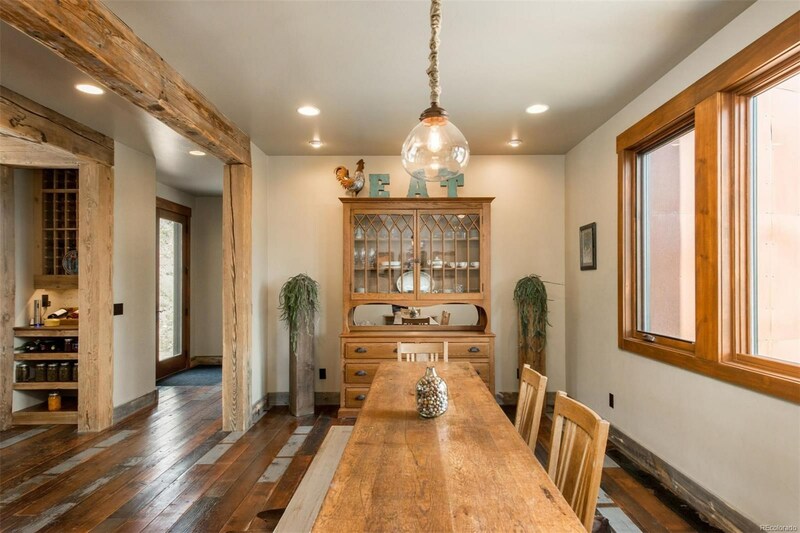 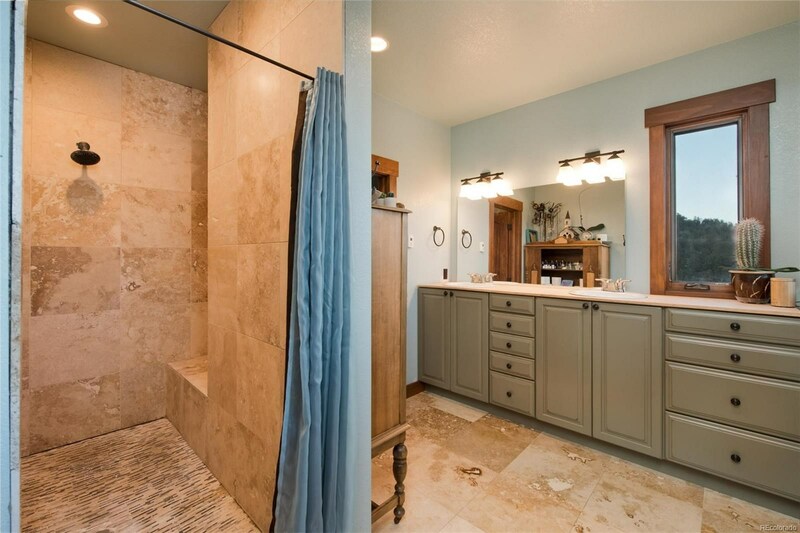 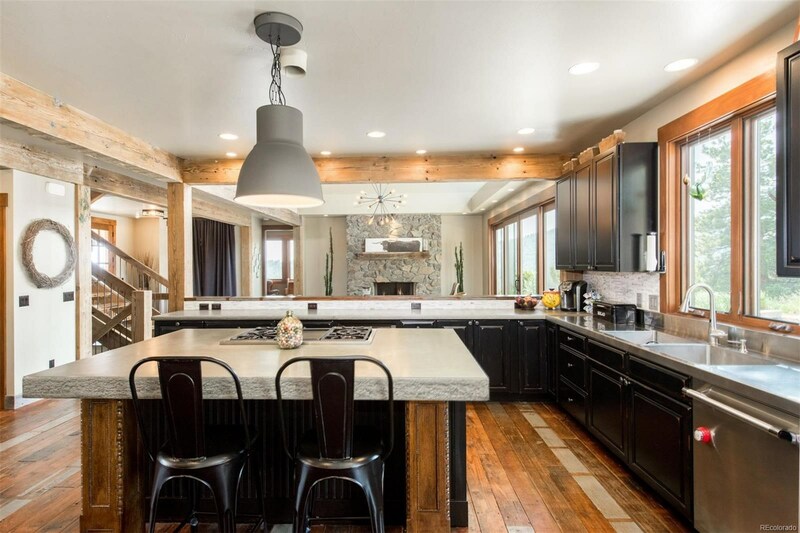 Character defining features and fine finishes adorn this home throughout from the custom level lighting and fixtures to the rustic trim, alder wood doors, custom cabinetry and antique barn wood siding. 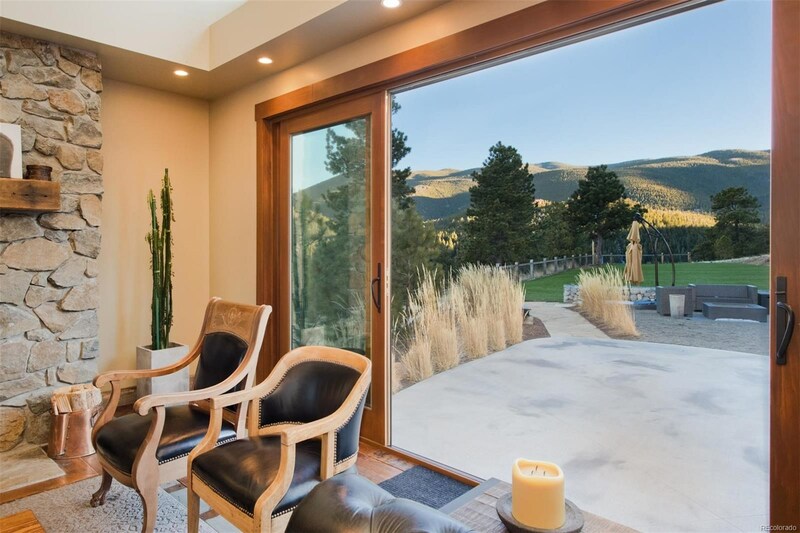 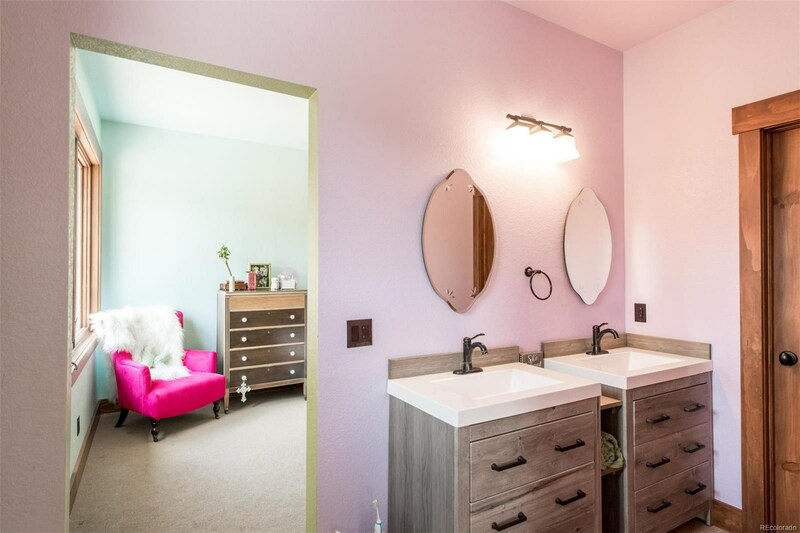 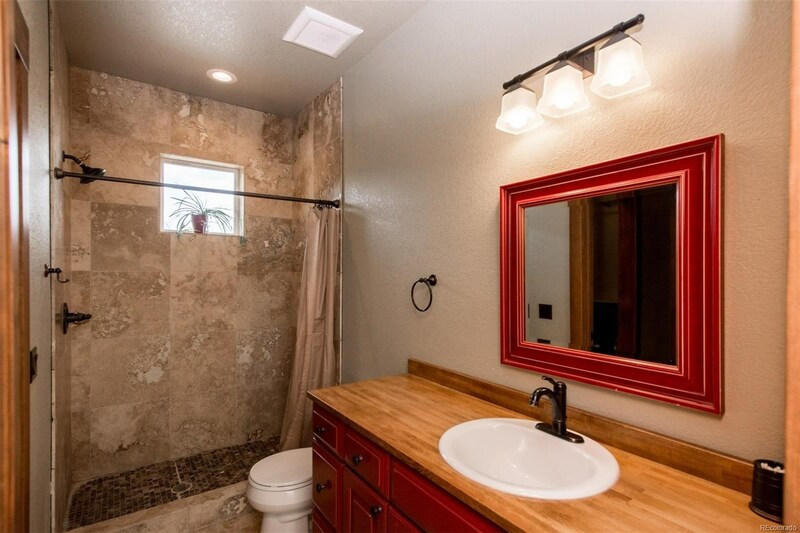 Outside, the professional landscaping, large concrete patio and spacious turf area expand the living spaces. 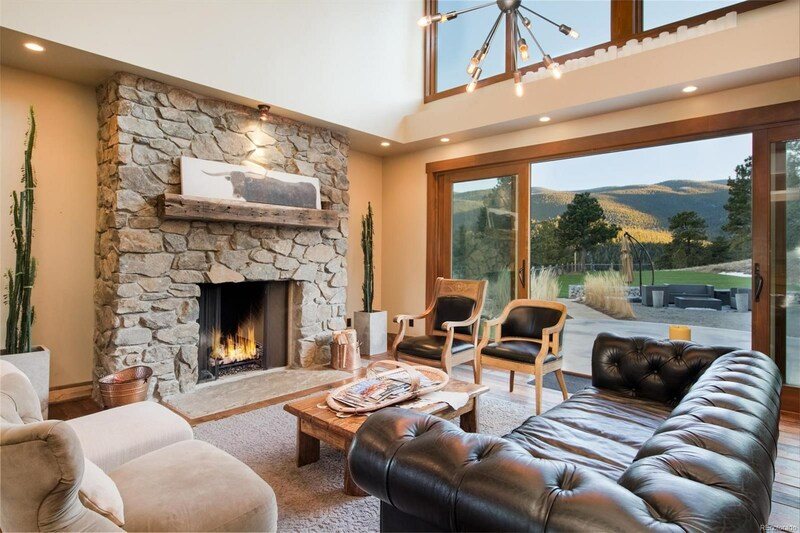 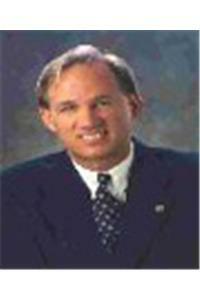 SODA CREEK PROPERTY OWNERS ASSOCIATION, INC.